Perhaps you’ve never heard of Belarus or the Baltic States. These independent states belonged to Russia and the USSR for over 200 years. They finally won their independence in 1991. These countries, Belarus, Estonia, Latvia and Lithuania, are low-lying, marshy countries that sit next to the chilly Baltic Sea. The climate here is cool and wet so farming is difficult. Few people live here. The people who do are often poor. These countries have suffered centuries of invasions and war. Belarus has a population of 10,200,000 and a landmass of 80,154 square miles. 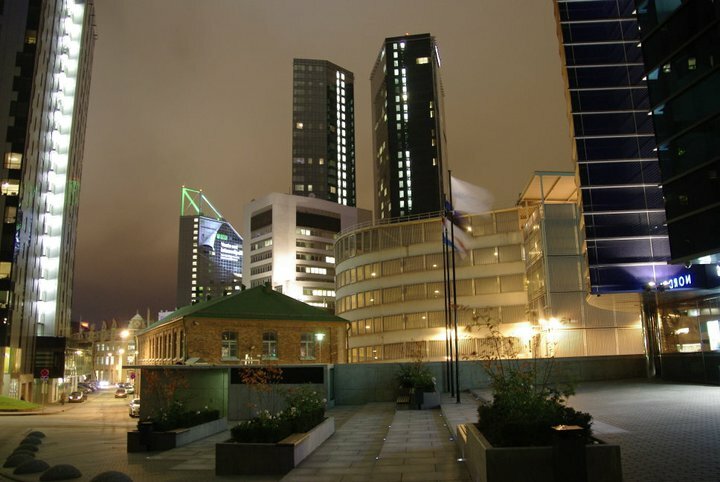 Estonia has a population of 1,400,000 and a landmass of 17,423 square miles. 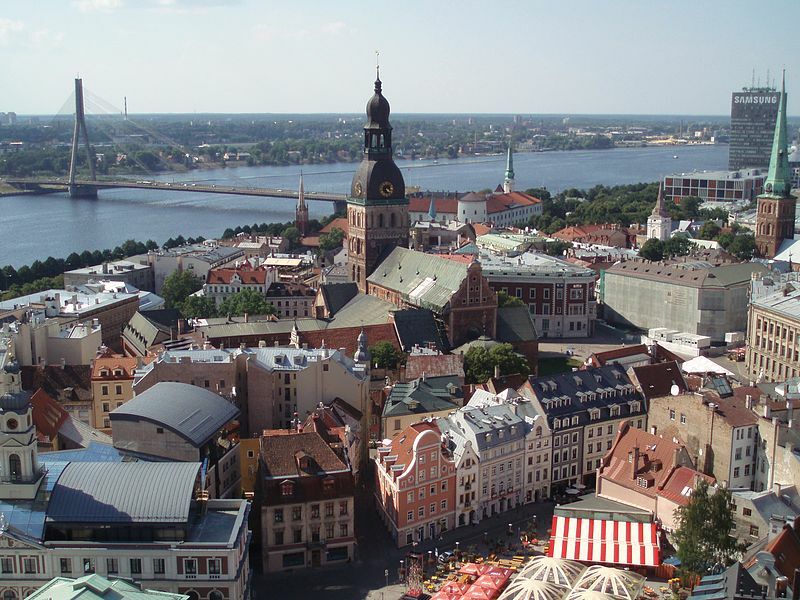 Latvia has a population of 2,400,000 and a landmass of 24,938 square miles. Lithuania has a population of 3,700,000 and a landmass of 25,174 square miles. Christianity is the most common religion in the Baltic States. The life expectancy in these countries is between 69 and 72 years of age. Question: What language do these countries speak? Answer: Although they were ruled by Russia for many years, each country has its own language. Question: Did the people lose their religion during Russian rule? Answer: The USSR discouraged and even forbade religious worship. Many of the people worshiped in secret. In Lithuania, people openly rebelled. They posted thousands of crosses over the countryside. The government removed the crosses, but the people put more up. The government finally gave up and let them keep their crosses. Here’s a map of the country of Belarus and all its cities and villages. Zoom in to get into street level or zoom out to see other countries around Belarus! You can see the terrain, but also see the roads, images of the buildings and even take a 3D tour through the streets of the cities of Belarus, as though you are actually there! Enjoyed the Geography for Kids all about Belarus and the Baltic States info? Take the FREE & fun all about Belarus and the Baltic States quiz and download FREE all about Belarus and the Baltic States worksheet for kids. For lengthy info click here. Declan, Tobin. " Belarus and the Baltic States Kids Facts ." Easy Science for Kids, Apr 2019. Web. 25 Apr 2019. 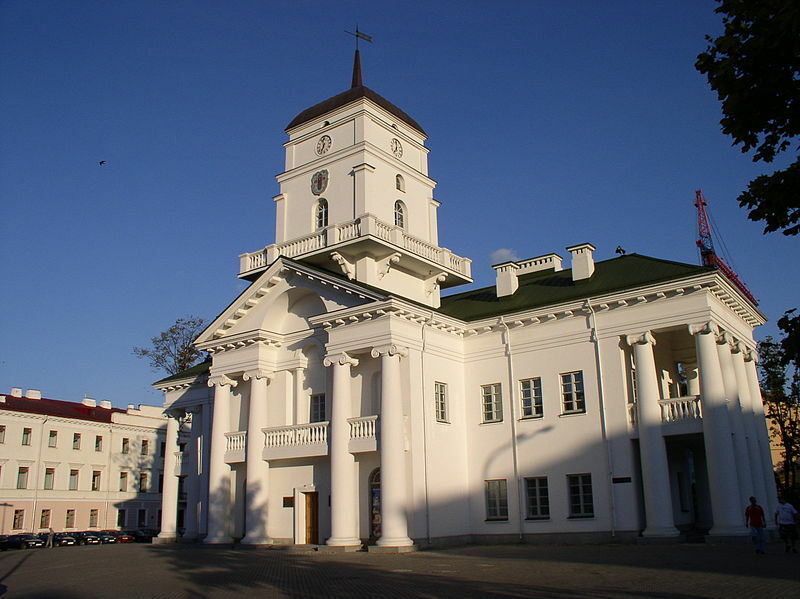 < https://easyscienceforkids.com/all-about-belarus-and-the-baltic-states/ >.